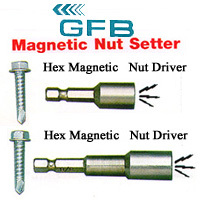 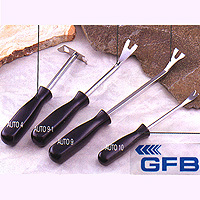 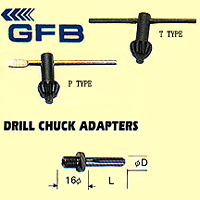 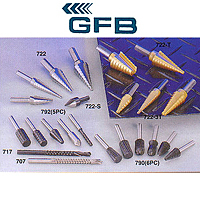 Screwdriver Bits for all Screws and bolts 1/4 Hex(GFB P01-1) - Novumtec Eurasian Associated Co.
Our bit exceed DIN / ISO standard, it is good to use in industrial area. 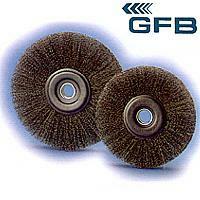 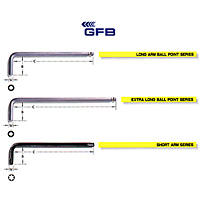 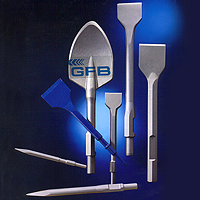 Our brand is GFB. 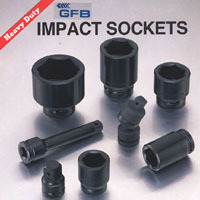 The packing can be card packing, bulk packing and your design. 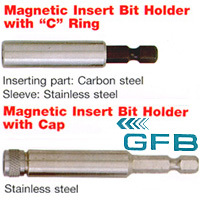 Special bits are very well come, please supply your samples or drawing. 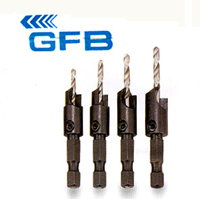 Good quality, exceed DIN / ISO standard. 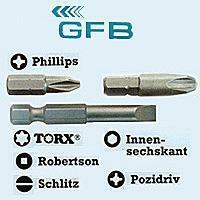 Accept all special bit holder, nutsetter and screwdriver bits.